Parenting is never easy. When you love someone as much as you love your children, worry and doubt are inevitable. However, as parents, we join a community of people who have confronted similar ups and downs with their children. What are some strategies to deal with these? 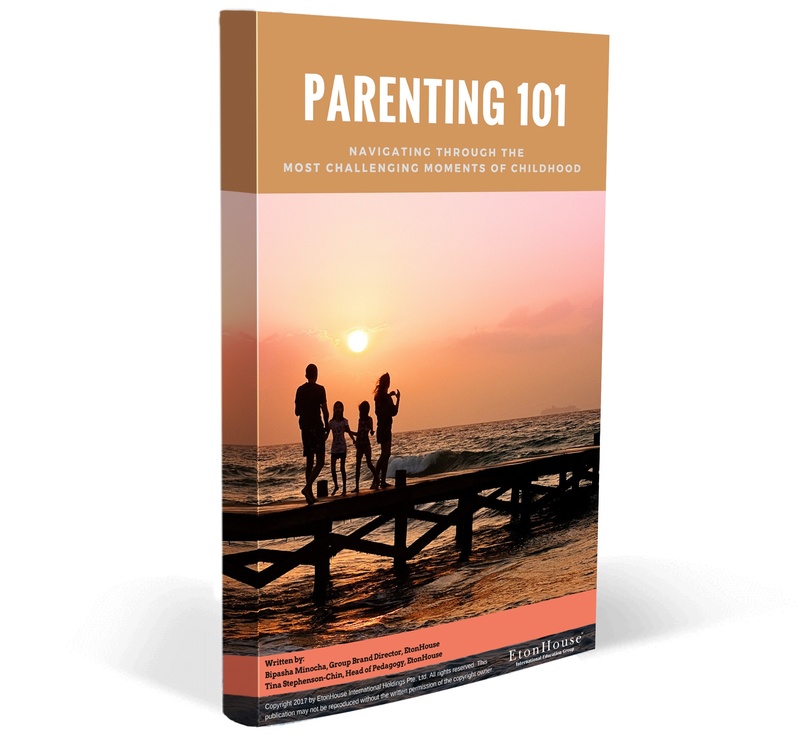 Download this guide for advice by our experts to guide you in your parenting journey. EtonHouse is headquartered in Singapore with more than 100 international schools and pre-schools spread across Singapore, Hong Kong, China, India, Indonesia, Japan, Malaysia, Cambodia, Vietnam, Myanmar, Middle East and Kazakhstan. Together these schools provide international education to over 10,000 children globally and 61 different nationalities in Singapore alone. EtonHouse has 9 International Baccalaureate (IB) World Schools and 1 IB candidate school in its fold.